With the end of the school year approaching, we are celebrating all that our wonderful seniors have done throughout their time at school and in our chapter. Read more about two of our seniors here! 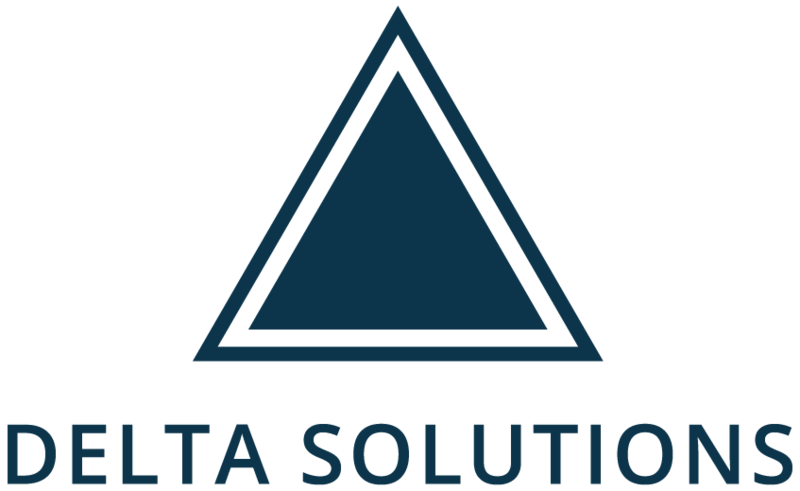 Delta Solutions is a consulting team that aims to help local startups and nonprofits to improve their current business model by providing creative insights and recommendations that are tailored to each client's unique needs and goals. Delta Solutions is comprised of talented undergraduate students ranging from freshmen to seniors. Learn more about Delta Solutions and our current projects!